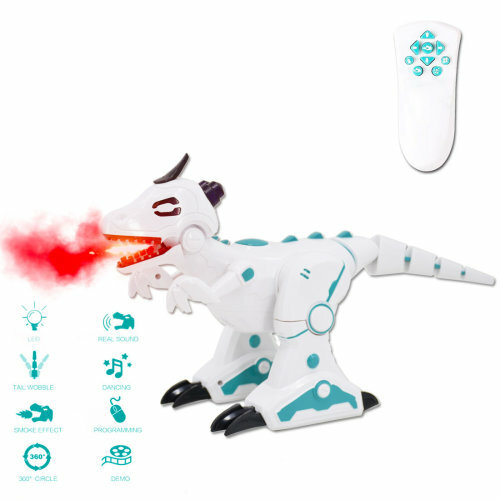 The future is here: turn an average afternoon into a mind-blowing adventure with the help of OnBuy's selection of robotic toys. 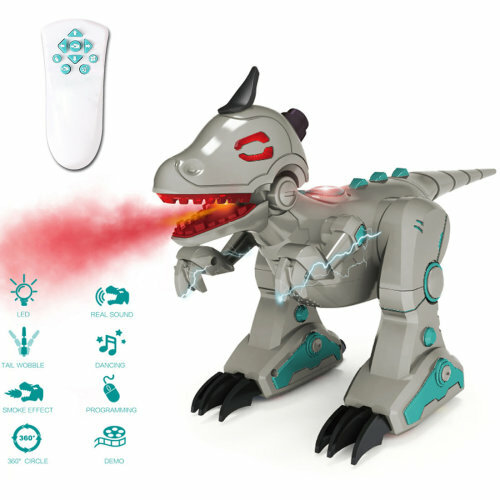 Our virtual shelves are brimming with exciting toy robots that your tots will love - but they're not just your average toy! Robot toys are the ultimate immersive way to play; they can walk, talk, do tricks, and some can even shoot discs (perfect for keeping siblings on their toes!). 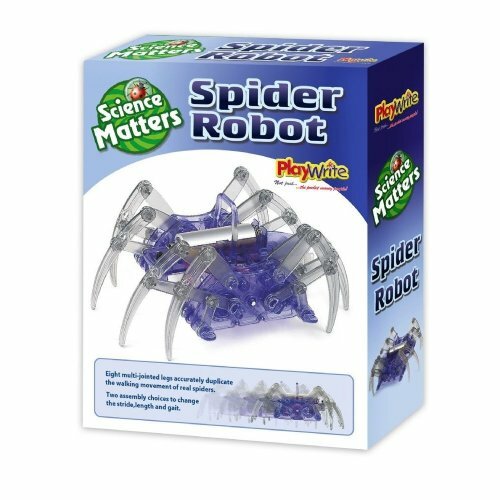 Our range of children's toy robots has plenty of exciting options on offer, including a selection of the ever-popular remote control robots. Whether you're simply looking to treat your tot, or you're on the hunt for gift ideas ahead of a birthday - a toy robot from OnBuy's pick of robots for kids will be a big hit, no matter the age you're shopping for. Just don't forget to stock up on batteries!